Andaaz is your one stop destination for making any given day an occasion. We understand that your jewels are more than just accessories. Truly mesmerizing design that blends classic tradition yet is so contemporary in style. Just perfect for you to make this festive season more special for you. 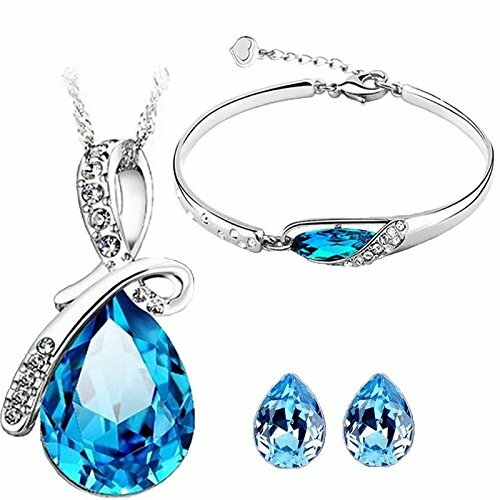 An ideal gift for someone you love for any occasion, be it a Birthday, Anniversary or Valentine's day, Rakshabandhan, Diwali or Bhai dooj - this is a perfect gift to make your loved one feel special. 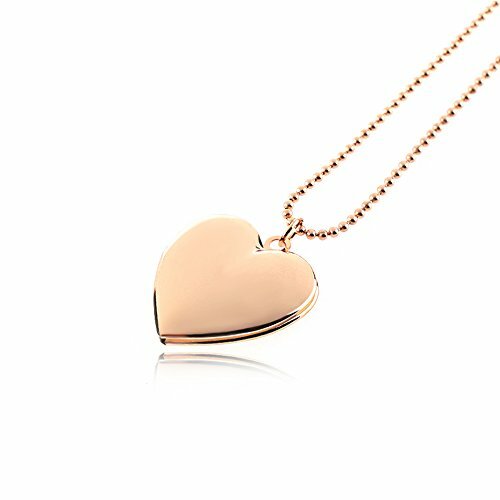 Minimalist collection, heart pendant for girls heart necklace for girls and women - locket photo pendant - has given a minimalist and trendy style to you. Presenting from the house of Dca Necklace Artfully designed, Antique Design & Gorgeous finishing. 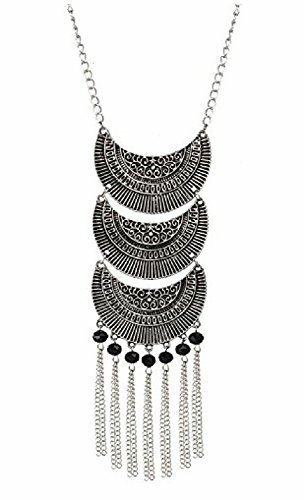 This Necklace adds a hint of raw ethnic/Fashion/Trendy beauty to any look. 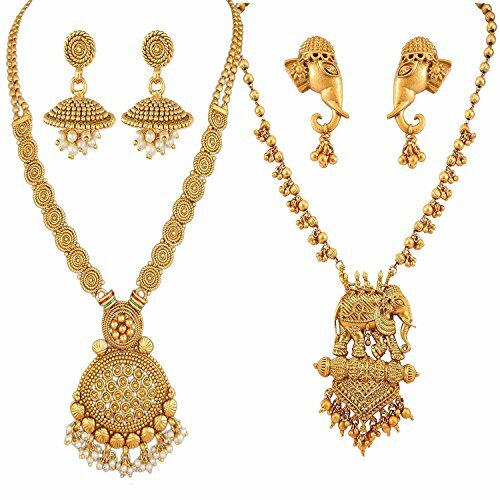 Representing a classic fusion of exquisite craftsmanship and feminine elegance, this set will definitely be a treasured inclusion in every woman's Jewelry collection. The Perfect finish further ensures a long-lasting shine. 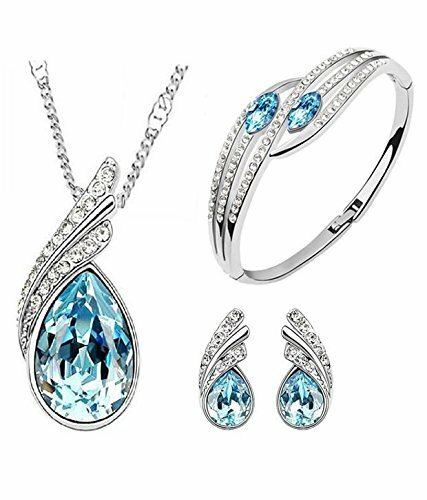 DCA is a well known brand across fashion jewelry sector. DCA products are preferred by many Designers, Stars and Celebrities. DCA fashion jewelry believes in making beauty and fashion a part of everybody's life. 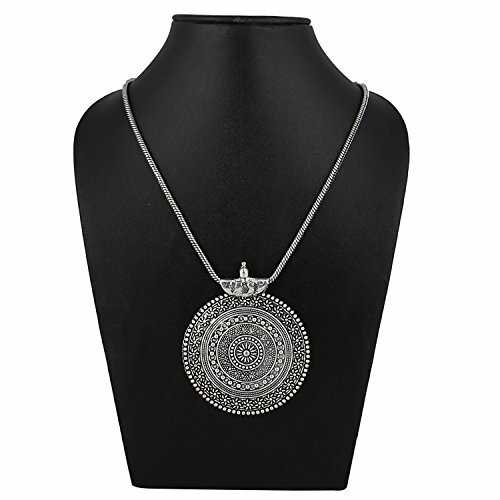 Bring this elegant frabjous ethnic oxidised silver strand necklace jewelry for women/girls material: alloy, color: antique german silver usage : trendy daily wear, designer wear, traditional wear this necklace is stunning and preciously suitable for all special occasions, events and also it is a perfect jewelery for women and girls. 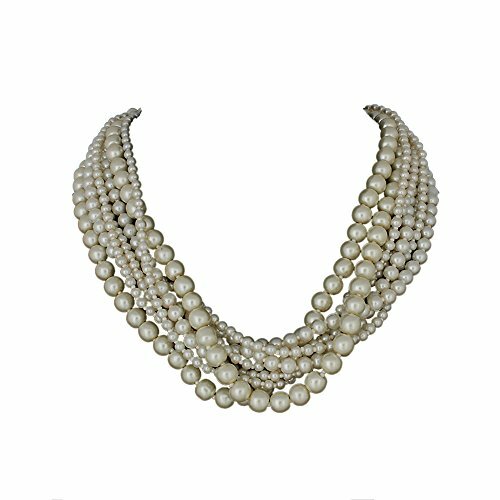 You can team these type of necklace with any traditional attire , with and casual cotton palazzo and kurti . STYLE- This gorgeous purple flower pendant necklace from Zephyrr will earn you great compliments! HIGHLIGHTS- The main attraction of this necklace is its 3 purple flower pendants that are put together beautifully in a linear pattern. It also has dangling silver chains and and purple tassel. PAIR IT- Wear this trendy jewelry with all kinds of clothes for all kinds of occasions. 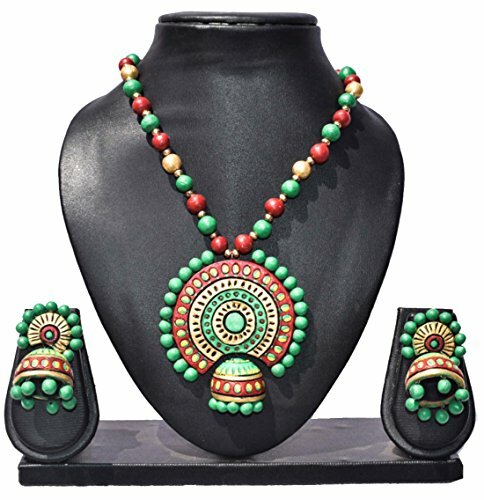 GIFT IT- The necklace also makes a perfect and an admirable gifting option for your friends, family and dear ones, and gifts wraps are available too. MEASUREMENTS- Necklace Length= 15 inches, Pendant Length= 6 inches.